Welcome to Day 4 of the Anni-VERVE-sary Spotlight Hops! 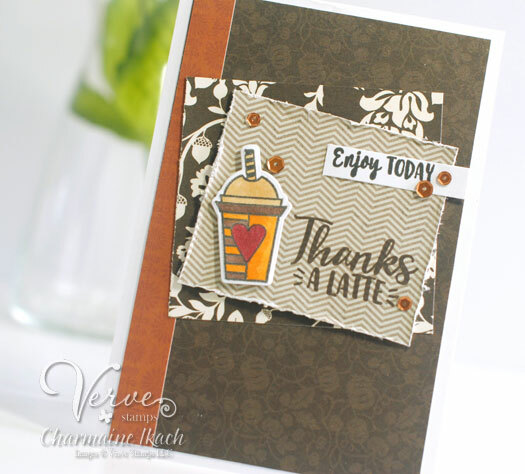 It's time for another day of spotlighting the Verve release with the Verve Divas and special guests! We're super excited to have another very special Diva Alumni joining us for the hop today. Everything previewed this week will be available to order in the Verve online store on Monday, August 28. If you know you want it all, today is the final day to pre-order the August 2017 Buy it All Bundle at a 30% discount! Only one more sleep until release! 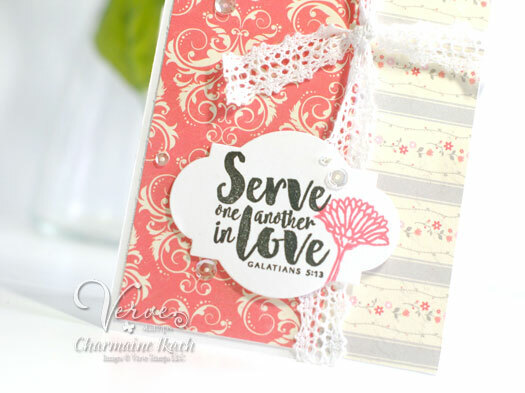 Today we're sharing our first projects featuring the Scripture Medley 5 stamp set. This set includes the re-introduction of the final 2 scripture plain janes, as well as 9 all new scripture verse stamps. If you came from visiting Betty, you're in the right place!! I LOVE the striking combo of black, red and white, so I used it for this card. 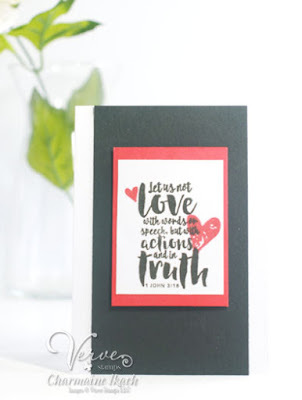 I love the font of this sentiment and thought it would look great framed by some stamped hearts from the set. 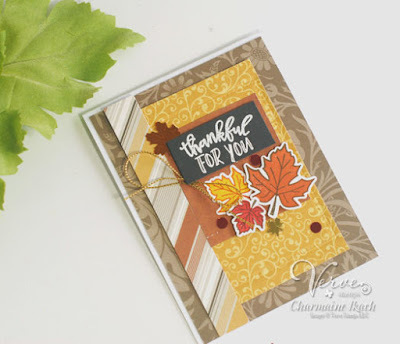 Another simple card, but I think that allows for the sentiment to be the focus! Next to today's hop is Marisa!! Welcome to Day 3 of the Anni-VERVE-sary Spotlight Hops! It's time for another day of spotlighting the Verve release with the Verve Divas and special guests! We're super excited to have a couple very special Diva Alumni joining us for the hop today. Everything previewed this week will be available to order in the Verve online store on Monday, August 28. If you just can't wait, you can pre-order the entire release now as the August 2017 Buy it All Bundle at a 30% discount through August 27. If you came from visiting Betty, you're in the right place. 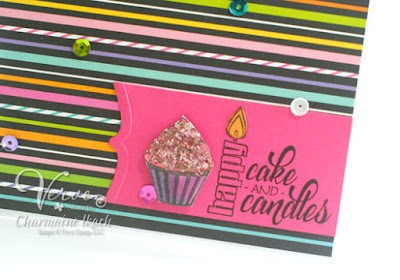 I created a simple, but fun and bright birthday card using this set. I stamped and colored the cupcake using Copic markers. Then I applied some pink glass glitter all over the cupcake for some serious sparkle!! :) I also added some sequins on the card. Like I said, a simple card, but happy and bright. . .sure to make anyone smile on their big day! Thanks for stopping by today! Next on today's hop is Marisa!! If you came from visiting Betty, you're in the right place!! I decided to create a little background piece using the small flower and leafy image from the set for my card. 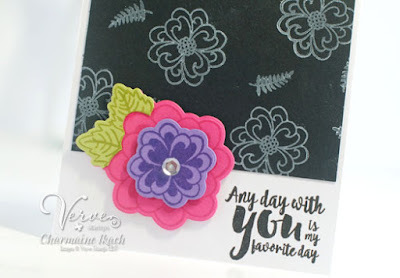 The focal flower was stamped in coordinating ink onto pink, green and purple cardstocks and die cut using the Blooming Die Set. Then I layered and pieced the different colors together to create the flower. I just LOVE the sentiments in this set. . .especially the font! Thanks for stopping by today! Next on today's hop is Marisa!! Welcome to our 10th Anni-VERVE-sary Spotlight Hops! 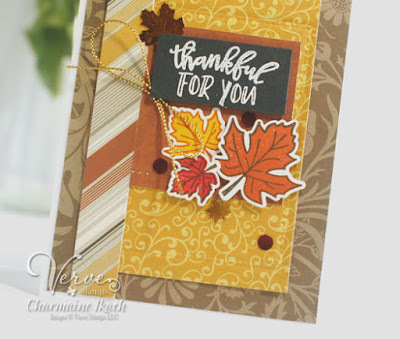 Verve is celebrating 10 years of bringing stamps to the world with a release of new and classic Verve! 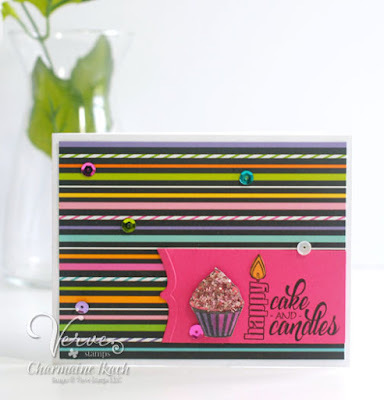 For the next few days we'll be shining our creative spotlights on the new Verve sets and dies that will be releasing Monday, August 28. 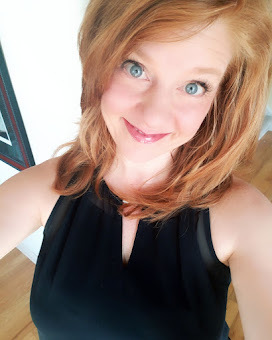 We hope you'll join us as the design team, special Guest Diva Kelly Lunceford, and some fabulous rockstar alumni Divas share their inspirations with the new goodies this week. Today's feature is on the Little Ones stamp set and coordinating Little Ones Die Set. 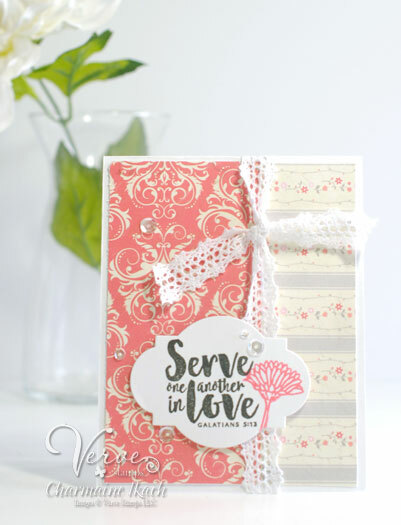 A fusion of old and new, this baby themed set brings back some of Verve's most popular plain janes, mixed with a few new designs to tie it all together. If you've come from visiting Betty, you're in the right place!! 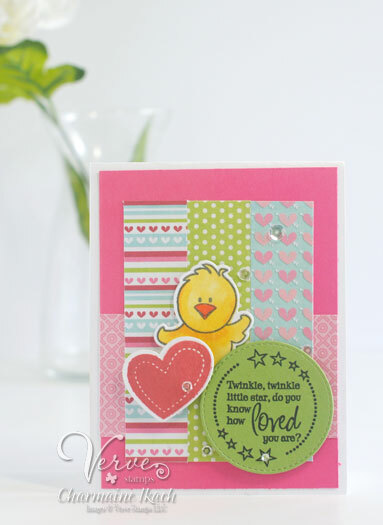 For today's card I decided to go with a fun color combo and use that adorable little chick from the Little Ones set. I used the VLV Sketch for the month of August as well. The papers are from my scrap bin and they're all about love! 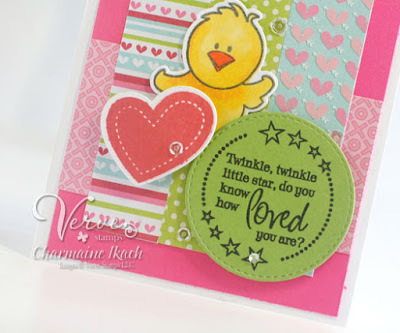 :) The chick was colored with Copic markers and die cut using the Little Ones Die Set. 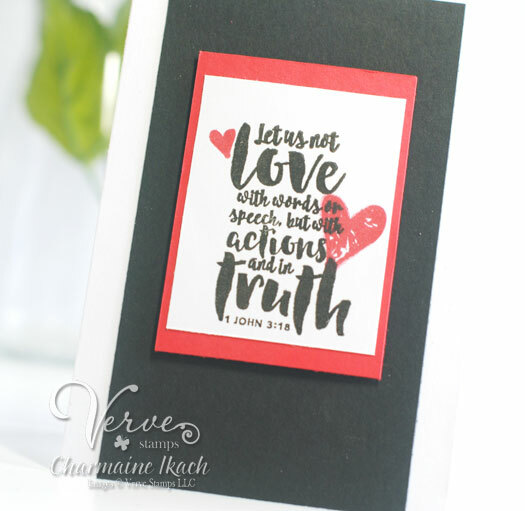 The heart was stamped and die cut as well. As a finishing touch, I added some Shine Bright Sequins to the card for some sparkle. Thank you for stopping by! Next on today's hop is Marisa!! Want to win some shiny new Verve? 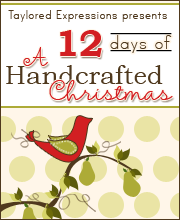 We'll be picking a random commenter on one of the hop spots below to win today's featured products! Leave a little shout out in the comments section on all the blogs below to increase your chances! Check out the Verve Blog today for the full hop list, a little more about our new products and all the prize info and deadlines! Welcome back to Day 4 of Verve's July Release Spotlight Hops! 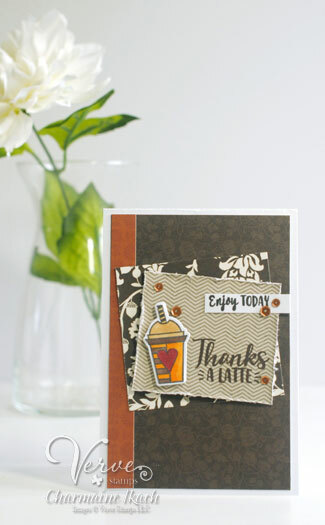 It's an exciting day as there's new Verve in the store this morning! 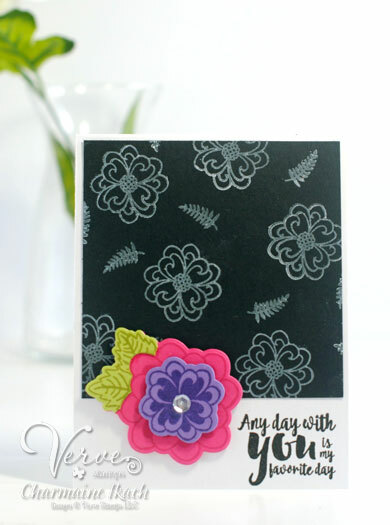 Three beautiful new sets and coordinating die sets just released and they're all available in the shop right now. To celebrate our new release, we're putting on another blog hop with a fabulous giveaway! I hope you've enjoyed the hops these last few days! Thanks for stopping by! Next on today's hop is Marisa! !